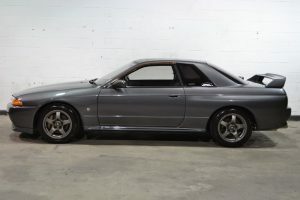 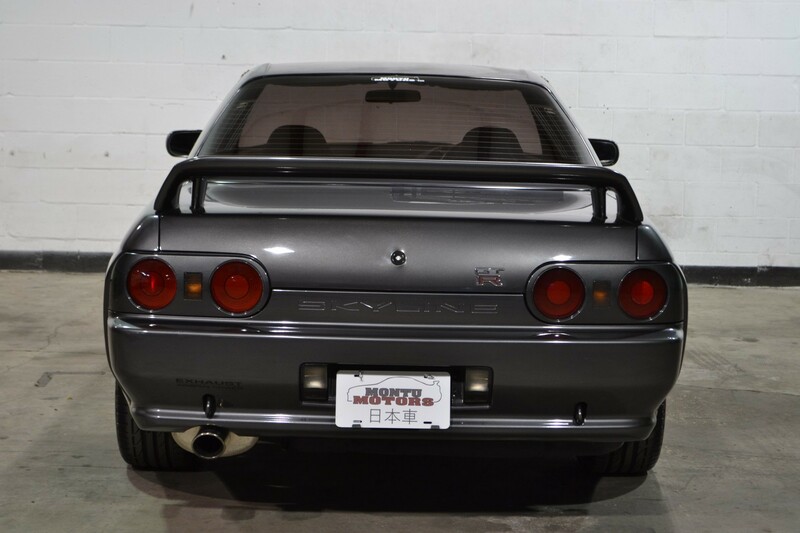 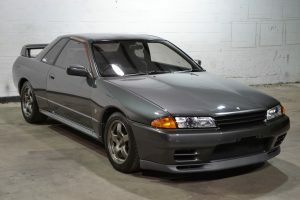 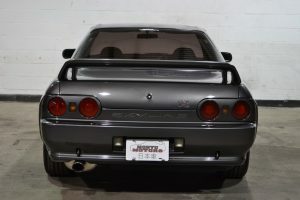 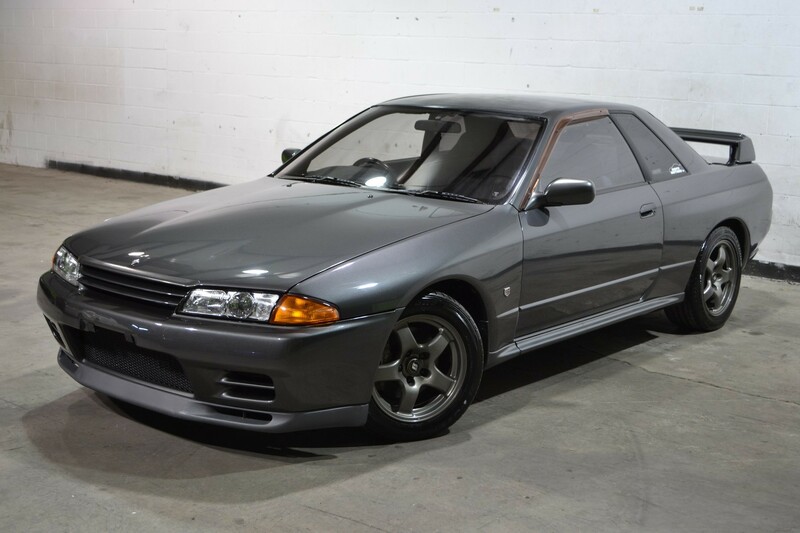 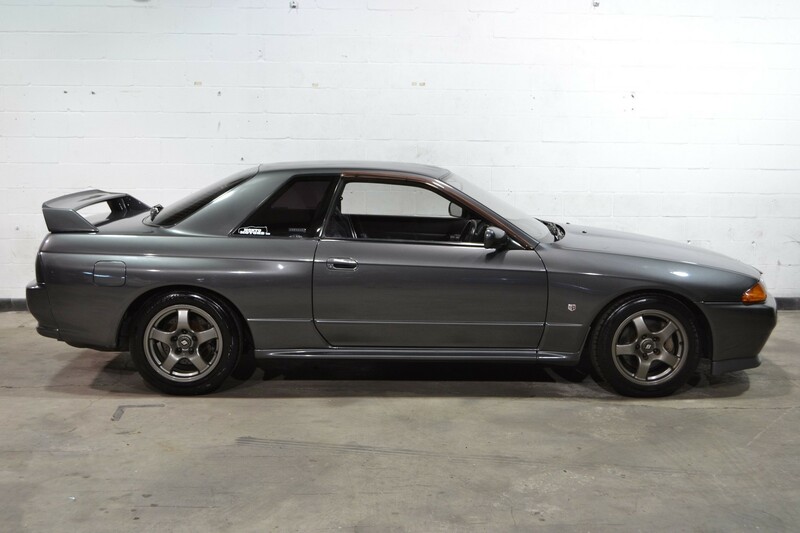 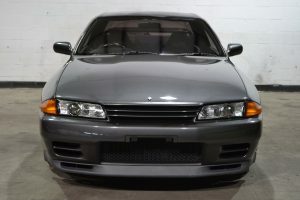 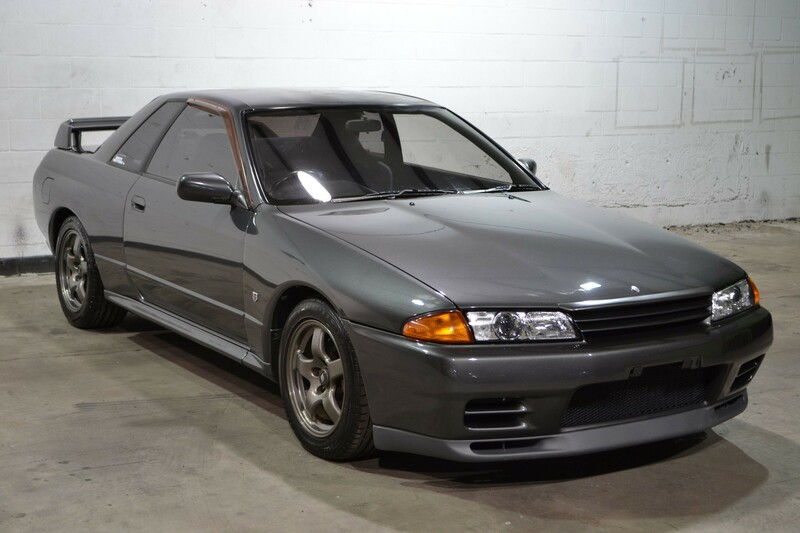 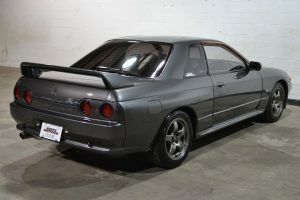 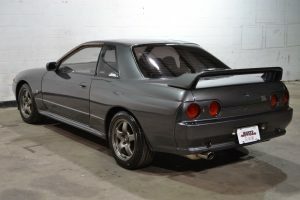 This GTR would make an excellent base car for someone looking to build a GTR up, but would still make for a great daily driver in the meantime. 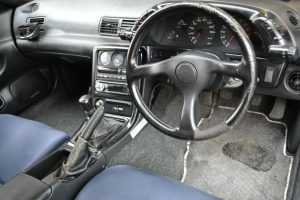 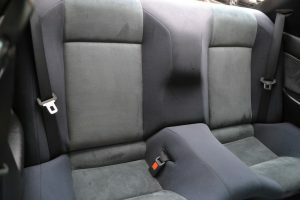 Interior and exterior show some signs of wear (expected of a car of it’s age), but are still clean overall. 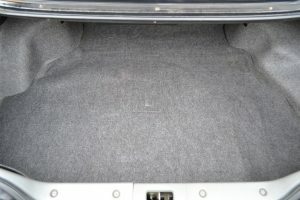 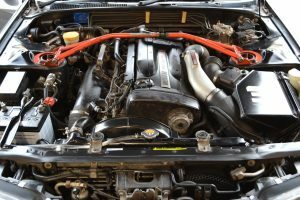 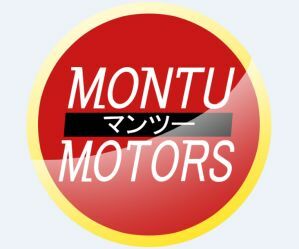 This car maintains a very stock appearance, and even has the factory airbox and strut bar.